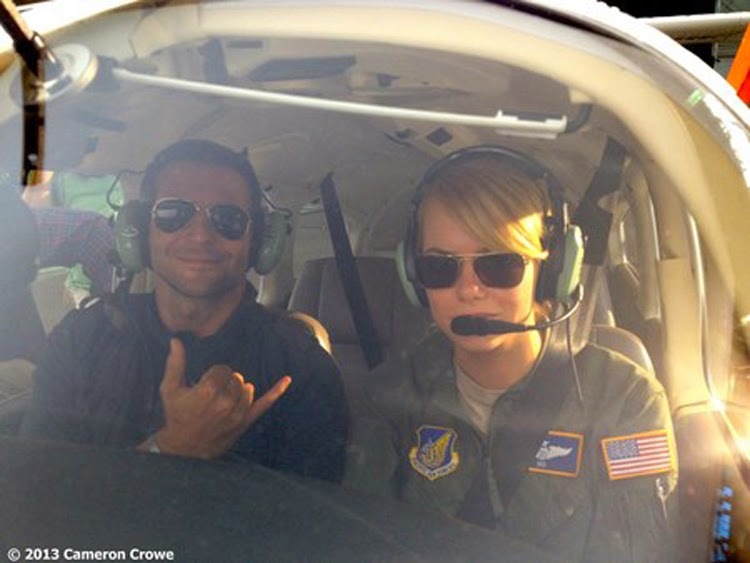 Home / FIRST-LOOK PHOTOS / MOVIE TRAILERS AND INFO / Watch Bradley Cooper and Emma Stone in the First Trailer Release of "Aloha"
In “Aloha,” a celebrated military contractor (Bradley Cooper) returns to the site of his greatest career triumphs and reconnects with a long-ago love (Rachel McAdams) while unexpectedly falling for the hard-charging Air Force watchdog (Emma Stone) assigned to him. From Academy Award®-winner Cameron Crowe, the writer-director behind such films as “Jerry Maguire” and “Almost Famous,” “Aloha” also stars Bill Murray, John Krasinski, Danny McBride, and Alec Baldwin. “Aloha” will open in the Philippines. this June 3 from 20th Century Fox to be distributed by Warner Bros.